But recently, Hillary Clinton, Trump's 2016 presidential rival, and former Secretary of State John Kerry argued that Europe should enact more restrictive immigration policies. 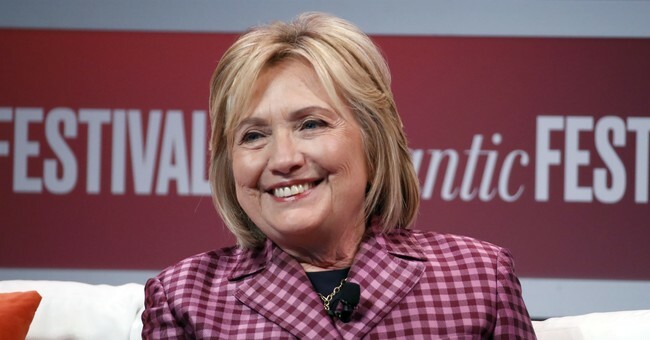 "I think Europe needs to get a handle on migration because that is what lit the flame," said Clinton last week in an interview with The Guardian, referring to the hot-button issue of immigration among voters. "I admire the very generous and compassionate approaches that were taken by leaders like (Germany's) Angela Merkel, but I think it is fair to say Europe has done its part and must send a very clear message -- 'we are not going to be able to continue (to) provide refuge and support' -- because if we don't deal with the migration issue it will continue to roil the body politic."